Peyton was a healthy, vibrant three-year-old until a cold virus attacked her heart. The damage from the virus was so severe that a heart transplant was needed for her to survive. Peyton was hospitalized for months while a machine kept her heart pumping until a matching heart was donated. Further complicating matters, Peyton suffered two massive strokes because of the blood thinners she was required to take. She lost all mobile abilities, and the doctors gave her parents the devastating news that they did not think that Peyton would make it. With a lot of prayers and therapy, Peyton started showing signs of brain recovery and was doing more than the doctors expected. Peyton’s miraculous improvement meant that she was still a candidate for a heart transplant. 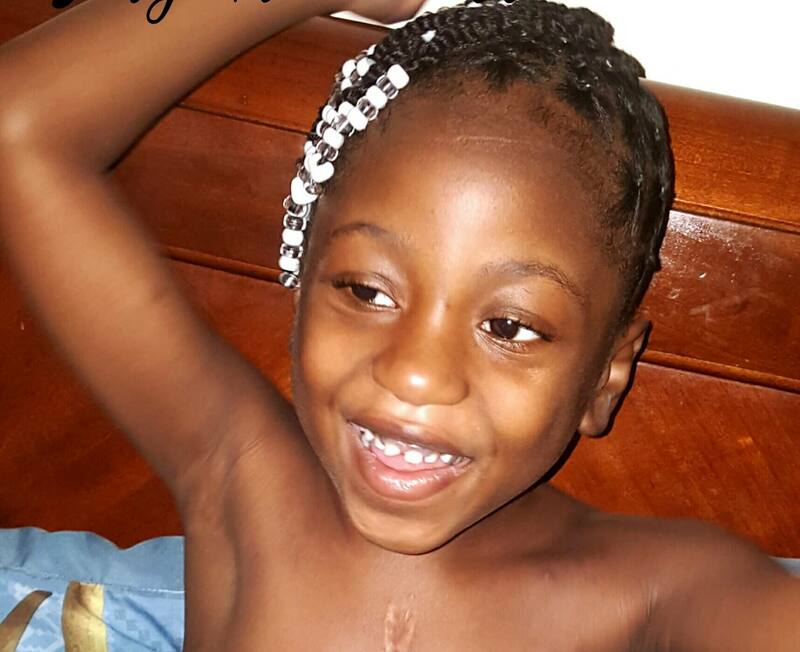 After five months of waiting, she received a donor heart from a seven-year-old girl. Her new heart meant that Peyton was able to receive the intense therapy that she needed. Today, she continues to make great strides in her recovery and is regaining the abilities that she had lost because of her strokes. Peyton is walking, talking, jumping, climbing, dancing, smiling and feeding herself. She is a happy child again.